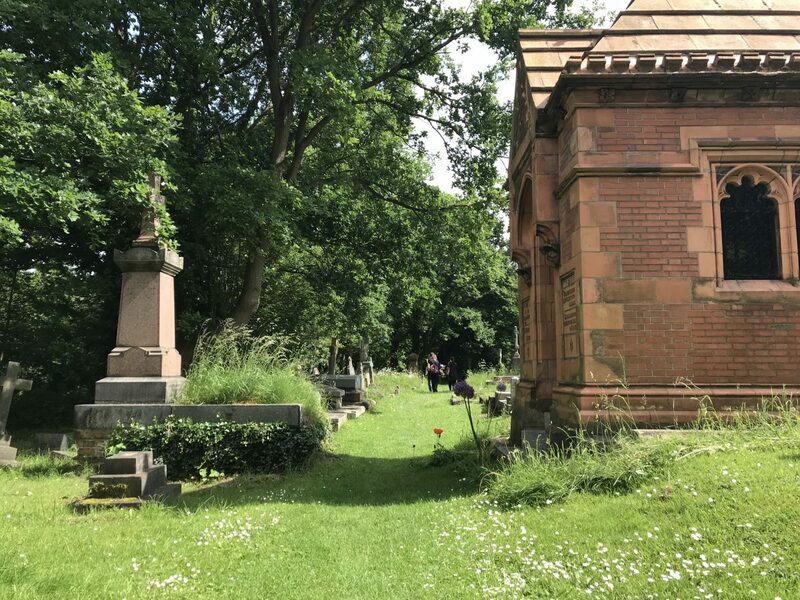 We are delighted to announce that Lambeth Council have secured a £4.6m Heritage Lottery Grant for West Norwood Cemetery. HDD, as Lead Consultant, have been working closely with Lambeth Council over the last 2 years to prepare the HLF Round 2 application. One of London’s large ‘Magnificent Seven’ cemeteries, West Norwood was established in 1836 to relieve the overcrowding in small parish graveyards caused by the huge increase in the Capital’s population during the 19th Century. The Grade II* listed cemetery is home to 69 listed monuments, many of which have become run down in recent years. This will all be delivered whilst continuing to operate as an active cemetery and crematorium. Increased and improved management will protect and enhance the cemetery’s biodiversity, whilst still respecting and celebrating its important heritage.